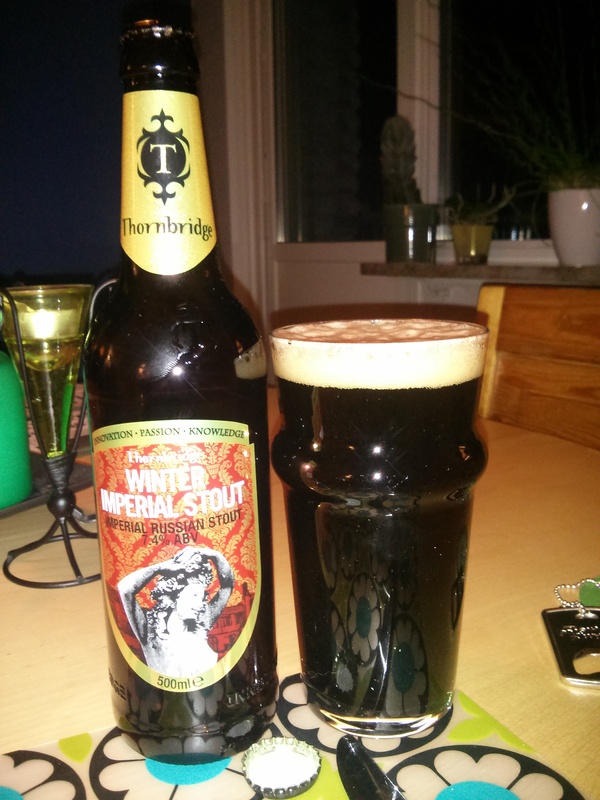 Posted December 18th, 2015 by Duke of Brew & filed under Advent 2015, Beer Review, Stout. Posted December 16th, 2015 by Duke of Brew & filed under Advent 2015, Beer Review, Left Hand, Stout. Posted December 24th, 2014 by Duke of Brew & filed under Advent 2014, Beer Review, Evil Twin, Imperial Stout, Stout. Posted December 20th, 2014 by Duke of Brew & filed under Advent 2014, Beer Review, Mohawk, Stout. Posted December 11th, 2014 by Duke of Brew & filed under Advent 2014, Beer Review, Midtfyns Bryghus, Stout. Posted December 5th, 2014 by Duke of Brew & filed under Advent 2014, Beer Review, Imperial Stout, Mohawk, Stout. Posted November 9th, 2014 by Duke of Brew & filed under Brew Day, Extract Brewing, Stout.